Guests will be able to sample more than 180 styles of craft beer from over 60 local, regional and national breweries. Of course, we are biased towards all of the LoCo Ale Trail breweries that will be there, but you can check out the website for an up-to-date list on all of the breweries that will be attending! There will be live music throughout all of the weekend festivities including Trampled by Turtles, Wild Child, Possessed by Paul James, Roosterfest, The Mobros, People&apos;s Blues of Richmond and more! Head over to the website for a complete schedule of live music so you can catch your favorite band! Americana Beer Fest will feature BrewU, a unique raft beer education series chock full of workshops, demos and presentations from local and national industry pros! Schedule is coming soon! Beyond all of the great food and live music, Americana Beer Fest is offering even more to their guests! Crazy, I know. You&apos;ll need great food while enjoying all of the delicious brews so head over to the Food Truck Rally featuring amazing local food trucks with a wide variety for everyone to enjoy. Don&apos;t keep your hands full all the time or you won&apos;t be able to take part in the Game Zone filled with backyard favorites to bring out the kids in us like Human Foosball, Life-Size Beer Pong and Keg Bowling! Also, be on the lookout for all of the great artisans displaying their work at the festival! Not only does the Americana Beer Fest take place on Saturday, but there is a kick-off and after party event too! Begin the weekend with the kick-off party at One Loudoun&apos;s World Of Beer. There you will get an exclusive taste of the Americana Beer Fest collaboration brew produced by Old Ox Brewery, One Loudoun and Boulder Crest Retreat. After the festival on Saturday, head on over to Lost Rhino Retreat for the official afterparty! Keep enjoying great beer while enjoying live music at the Retreat. 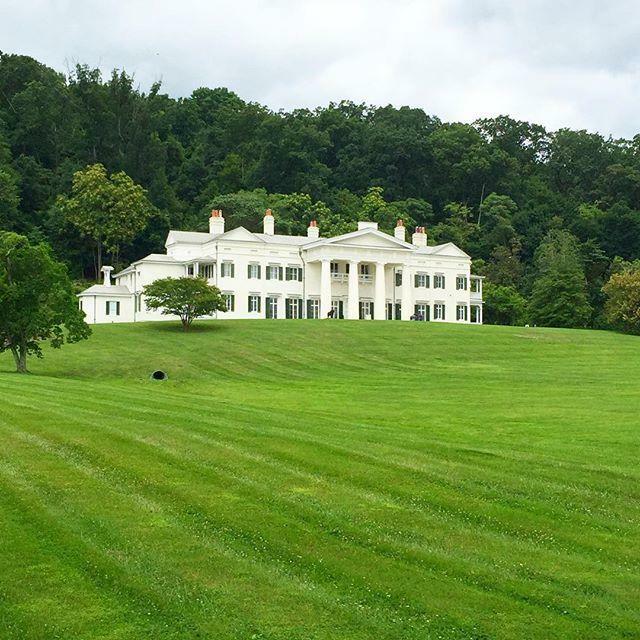 To make it a weekend in Loudoun on the LoCo Ale Trail, you&apos;ve got to make sure to book your hotel package! 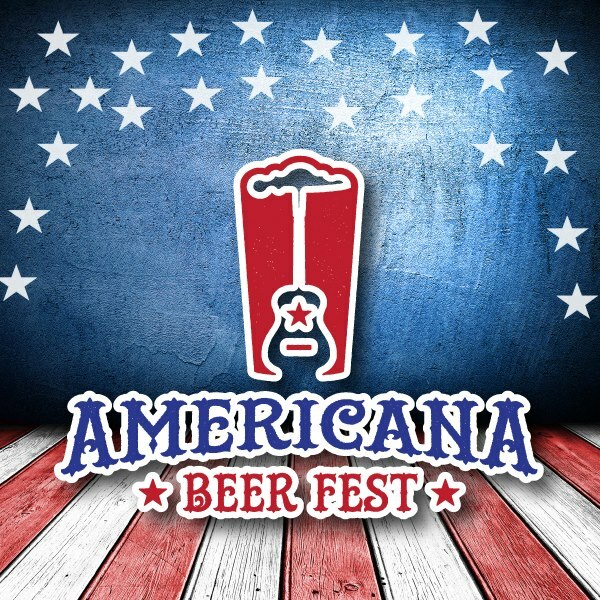 With discounted rates and transportation to and from all of the events included, it&apos;s the perfect way to enjoy the Americana Beer Fest all weekend long! Check out the website for more details! VIP and general admission tickets are on sale now, with proceeds benefiting Boulder Crest Retreat, a veteran wellness center based in Bluemont, VA. Please remember this event is 21+ only.